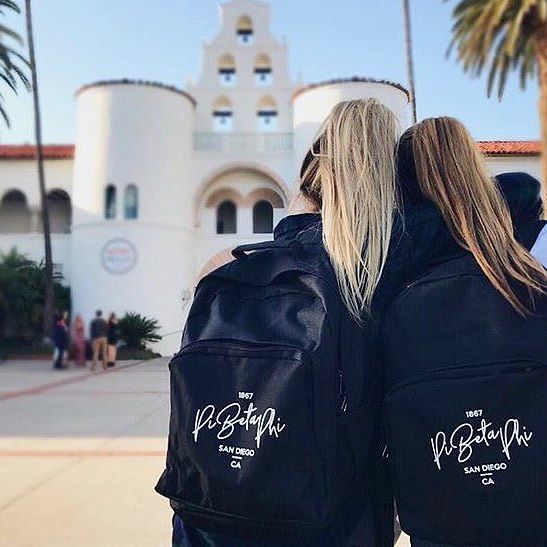 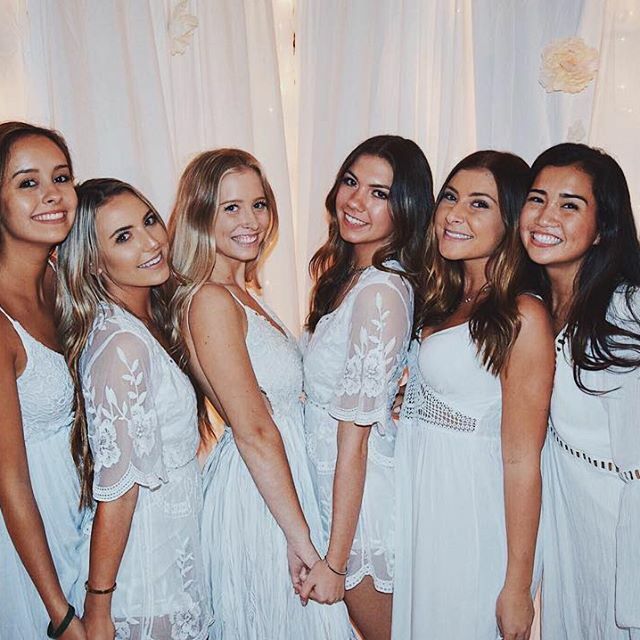 Hello and welcome to the California Epsilon Chapter of Pi Beta Phi at SDSU. 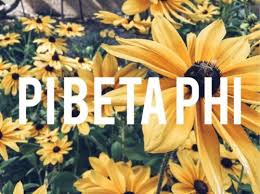 We are so excited to share our sisterhood and values with you! 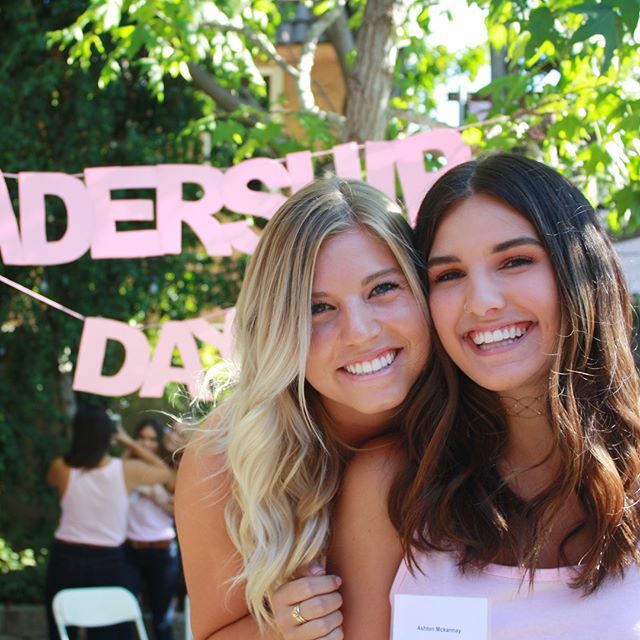 We take pride in promoting our values, being strong leaders on campus and in our own chapter, and being role models for all women. 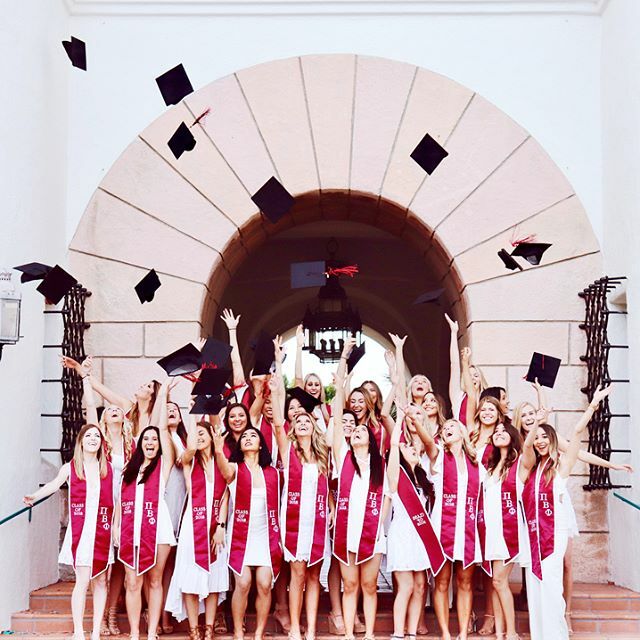 Pi Beta Phi strives for each of its members to achieve academic success throughout their years in college. 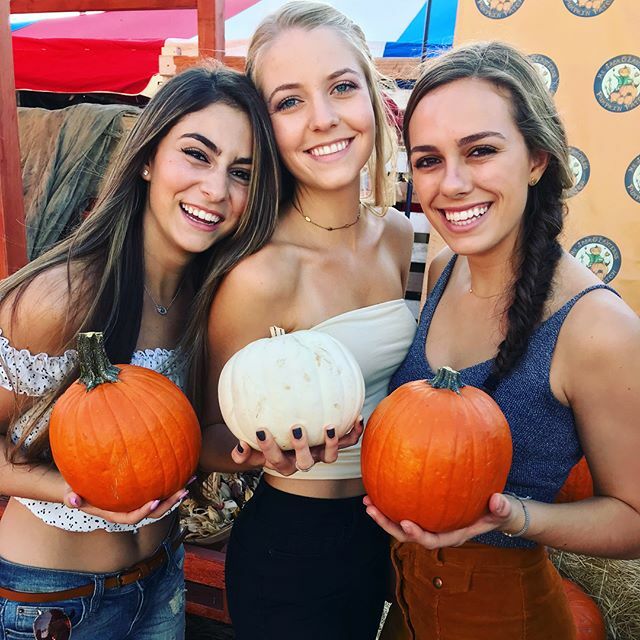 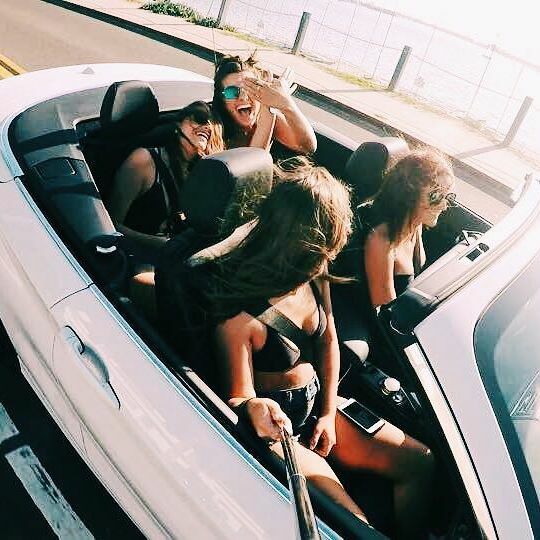 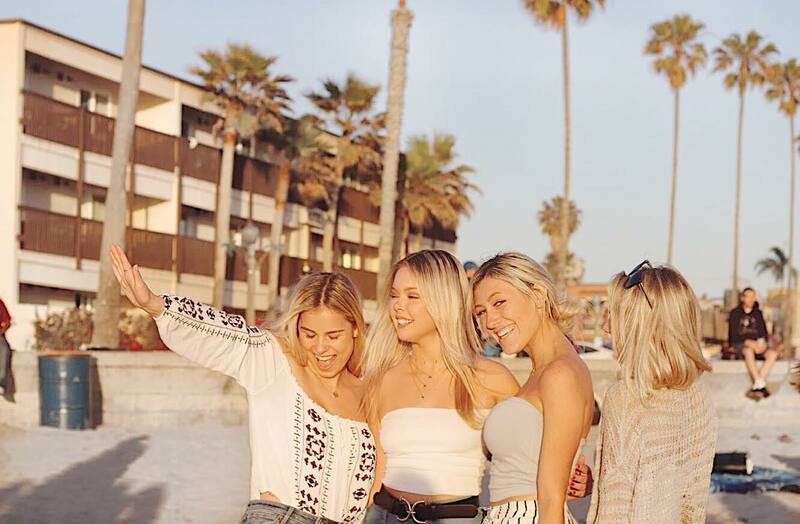 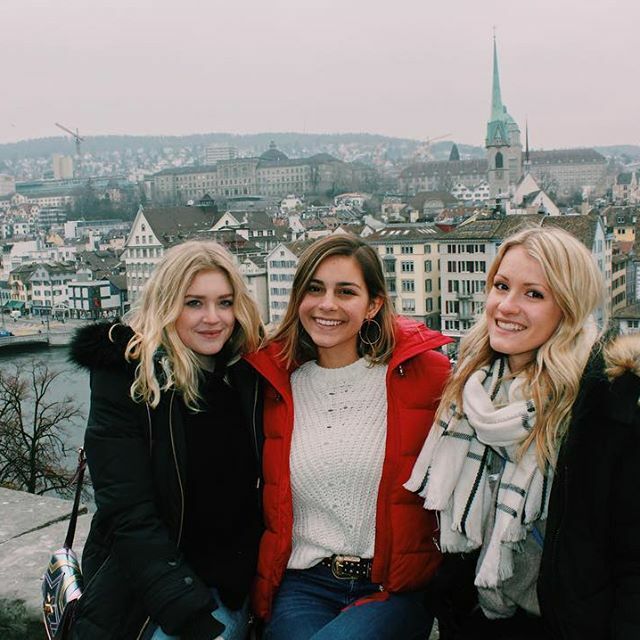 Having Pi Phi sisters provides a strong support system through the use of mandatory study hours, a minimum GPA requirement, study groups, and providing nutritious snacks during midterms and finals weeks!